Dallas-based WFAA8 is adding Alex Rozier to its reporting staff. He’ll be arriving next month from Seattle’s KING-TV, where he’s been a reporter since August 2014. 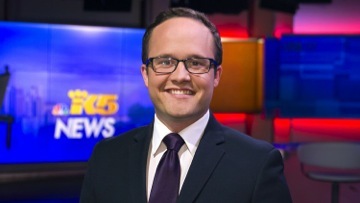 Rozier moved to KING from Spokane, Washington’s KHQ-TV after a three-year stint at that station. The Minnesota native is a graduate of the Missouri School of Journalism. Rozier also asked for tips on where to buy a Dallas Cowboys jersey.